There is some bad news for the Tottenham Hotspur fans as it has been reported that one of the key players of the team Kieran Trippier has not completely recovered from the groin problem that he had sustained ahead of the international break and is expected to be going to remain out of action for the next couple of weeks. Tottenham has two big games lined-up in the next couple of weeks and Trippier’s injury couldn’t have come at a worse time as far as they are concerned. Trippier has proved to be one of the most prominent players for Tottenham in the on-going season. Playing at the right wing, he has performed a mighty important role for Mauricio Pochettino and with him not being there, the Spurs are surely going to find it tough especially against teams of the caliber of Chelsea and Arsenal, their next two opponents. Tottenham was pretty cautious about Trippier’s injury right from the onset and didn’t let him play for the Three Lions to make sure his injury doesn’t get aggravated and he gets ample rest and is able to recover quickly. 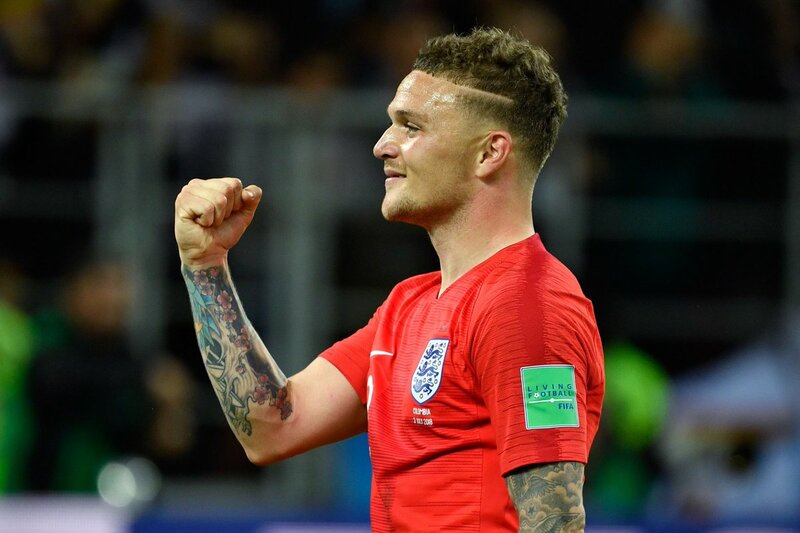 Trippier had been named by the Three Lions manager to take part in the games against USA and Croatia, but he was taken out. However despite remaining away from the game during the international break, the winger is yet to be match fit. Trippier is spending his fourth season at Tottenham. He had joined the club ahead of the 2015-16 Season after leaving Burnley, but for the first couple of seasons, he wasn’t able to leave that much of an impact. However in the last two seasons, this season in particular, he has been very, very impressive and has been one of the reasons why Tottenham is at no. 3 in the Premiership points table at the moment.